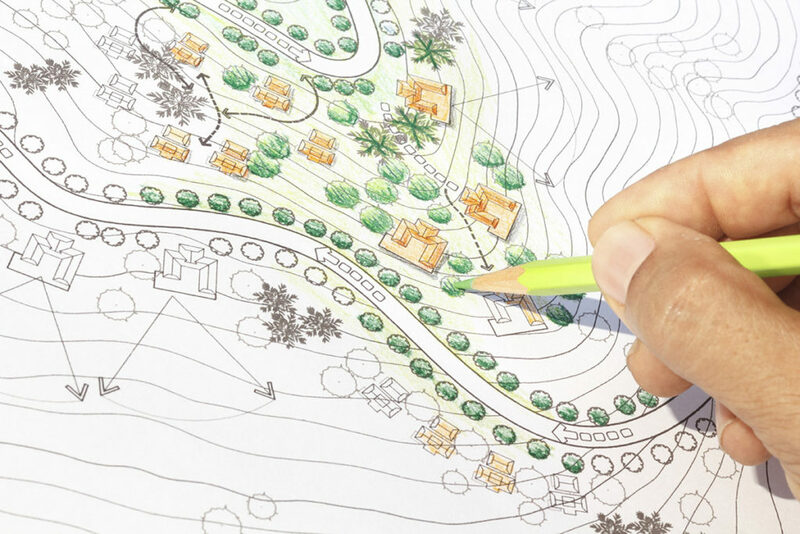 Quest Real Estate has extensive expertise in onsite property development marketing for residential communities. Most recently, after extensive analysis and planning, Quest‘s talented team of professionals successfully re-branded and marketed the Paradise Key South Beach development in south Jacksonville Beach. Today, Paradise Key South Beach is one of the most vibrant and highly sought after communities in Northeast Florida. In 2013, the Quest team’s efforts were recognized nationally by HGTV when the network’s first SmartHome was built in the remarkable community. The home attracted worldwide attention with more than 40 million entries. Our experienced, effective team will consult with you at each step of the development process, providing comprehensive research that will help you maximize your sales price. We can create an integrated marketing program for you that will include advertising, branding and much more. Quest Real Estate professionals have an intimate knowledge of the local market, and will put that knowledge to work for you. We formulate relevant, reliable market strategies based on rock-solid intelligence. Our team will provide a practical solution that will deliver maximum results. We will help you drive sales through integrated, targeted advertising and marketing campaigns. You will receive regular updates throughout the marketing process. Quest Real Estate is interested in marketing unique developments. For more information, please contact us at (904) 222-8686.